Several years ago, I met Jennifer Morris a beautiful young lady who inspires me. I am so glad that God brought us together in our journey. I took a moment recently to "sit" down and learn a little more about her... Won't you join me? 1. Could you share a little about yourself? I am a stay at home wife & mother of 3 boys. A girl who loves to get her hands in the dirt and workout the old fashion way; hard work! I do love to get dressed up for a night out with friends though. 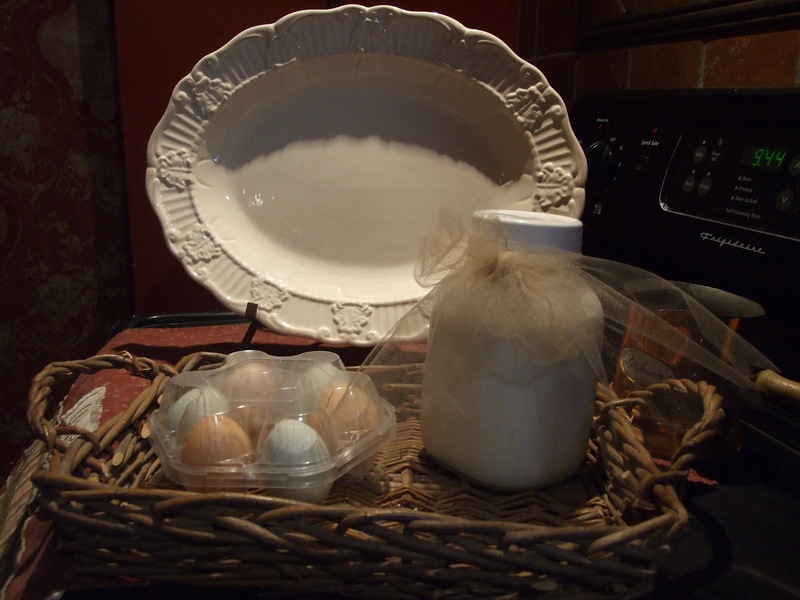 I love to go antiquing and I LOVE tapping in to my creative side. A steady dose of faith, farm & fancy keep my boots on the ground and my head in the clouds...a perfect combination. 2. 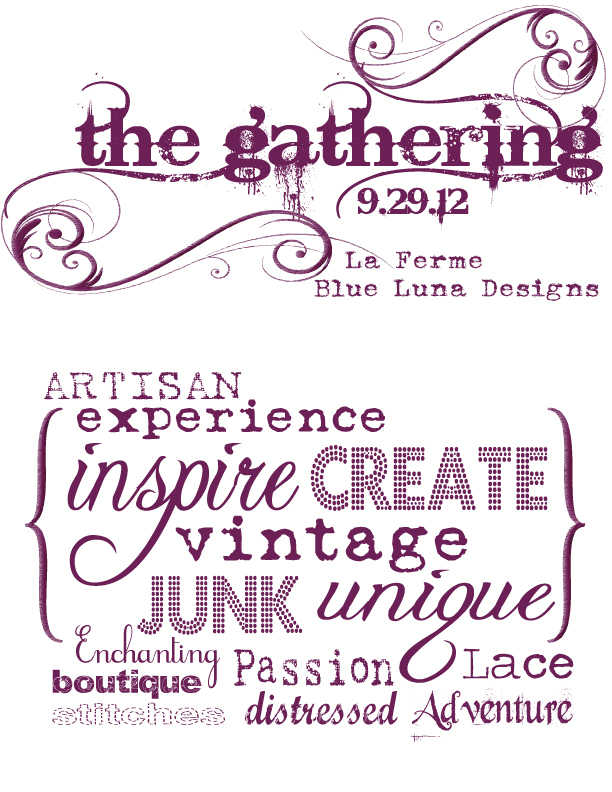 I am so excited for you and your creative retreat, The Gathering, that is coming up on Sept 29th! Thank you! I have to say if I didn't love summer so much I would hope that tomorrow was the 29th! I have been overwhelmed by the amazing response to our event. So very blessed! I can't wait to share it with everyone! 3. What inspired you and April to host this event? 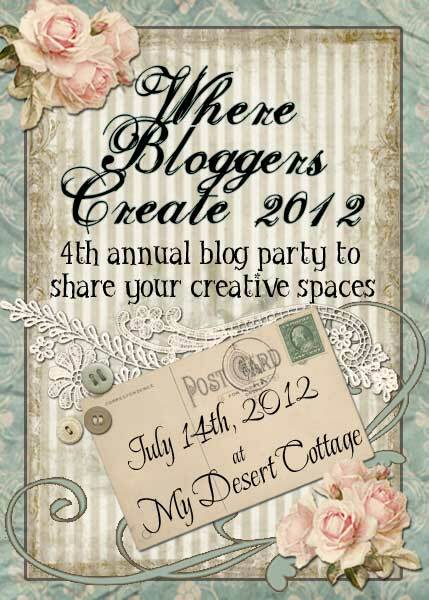 My favorite blogs were always talking about amazing events where they were able to create & connect with other women but there were never any close enough for me to attend. April & I thought why not have our own? We have incredible talented women & entreprenuers & creative artists in our area. We want to promote them and encourage other women to carve time out for them & nurture their creative spirit. 4. Can you tell me a little bit about your farm life? I have lived on my parents farm my entire life. When we got married 13 years ago we moved a mile down the road on the farm. It has proved to be the perfect place to grow my family & my dreams. We have a large garden where we raise a portion of our food all organically. 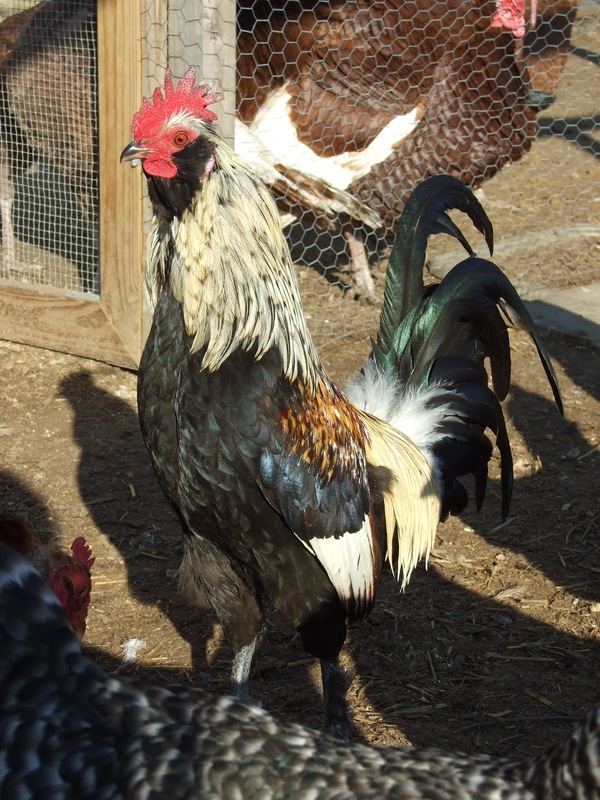 We also have a small orchard, darling chickens & even gorgeous turkeys. 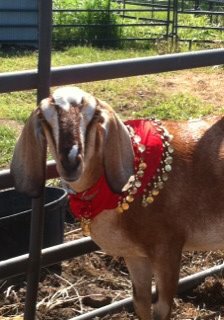 We raise honeybees and milk Nubian goats. And we have a few cows that we raise for meat. 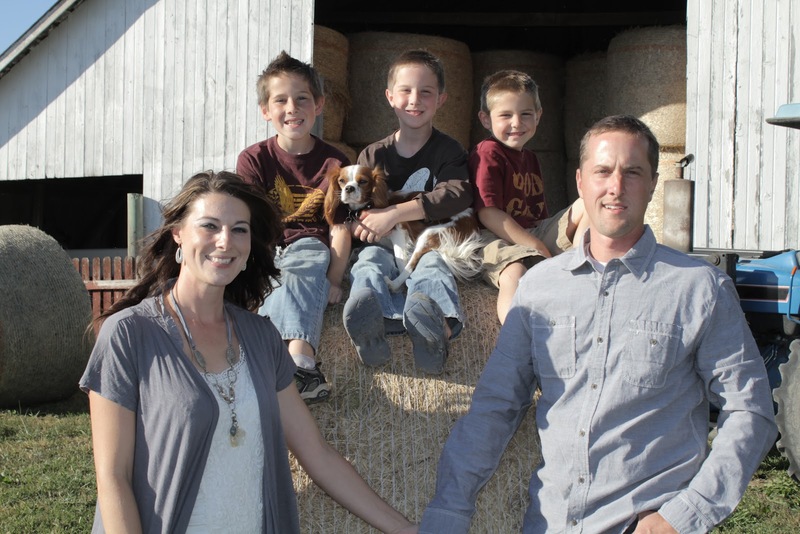 Our dreams for our farm are constant...there is always something we want to add or improve. I find when I am out and about, even having a great day, I can't wait to return to the place that has molded my heart; home. 5. What is your favorite part about running a creative business? Flexibility!!! Working from home!! Being with my babies!! I just had to remind one of them "I'm working" as we speak!!! Teaching my children how to work hard to grow their own food and giving them freedom & time to get bored and explore. I am watching one of my boys build some sort of contraption right now with sticks. Choosing this lifestyle is certainly not easy. It is full of sacrifices I am blessed I can make. For us the small house & the large yard works. It's certainly not for everyone to be out in the middle of nowhere but for us it fits. Women amaze me!!! Even in biblical days they did it all! Hard manual labor and creating a beautiful home with what they had. Reading blogs & magazines & meeting women who embrace their gifts and creative calls inspire me so much!!! They urge me to get back up and try again. I would love to be the example that if I can do it anyone else can do it 10 times better! The key is in the word: DO!!! Make a list of who you want to be when you grow up or what you would do if time & money were no object. Then find a way to make that apart of you. I have seen this happen and it brings Joy back into people's lives. It's okay to dream and make that dream a reality. Thanks Jennifer for sharing your story with us. Sheila thank you so much for letting me 'visit' you on your blog! I too treasure our friendship and am so excited to have you participate in The Gathering! Hope you'll visit with me too....I'm joining in on all the fun for the first time this year!